Allworks Earthworks, one name renowned as professional excavation contractors or excavator hire in Melbourne. We provide reliable bulk excavation service for residential, commercial and industrial properties. With our fully stocked fleet and highly professional team of experts, we are committed to handling any big or small excavation job in Melbourne. Creative Micro Systems are one of the leading Mini RTU Manufacturers and suppliers in Bangalore. We have well expertise in manufacturing, designing which cater to communication in the power sector Our 4G routers provide easy and uninterrupted internet access for remote devices, whereas, our industrial grade design, intelligent software helps in achieving efficient large-scale network deployment and management which makes it ideal for industrial IoT applications. Glamour Makeup Mirrors Australia provides custom made Hollywood vanity make up mirrors and sales of beauty products for all commercial and residential spaces. 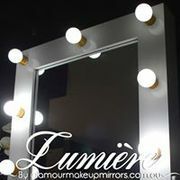 Located in Melbourne Australia, we are the only manufacturer of the Glamour Makeup Mirrors in Australia and New Zealand.. Thanks to the work of circuitry miniaturisation, we are able to stock and sell invisible hearing aids. Much smaller than previous in the ear models of hearing aids, “invisible-in-the-canal” (IIC) hearing devices sit beyond the first bend of the ear canal. Hearing Professionals are a leading provider of hearing tests, hearing aids, and other healthcare services throughout Melbourne and Wodonga. There are a lot of remedies that can prevent tooth discoloration and with simple practices, BEDC dental clinic can give you better oral health Services which best for your teeth problem. To know more kindly visit- https://www.bedc.com.au/services/ Office - 677 Hawthorn Road, Brighton East, VIC 3187 E-mail - admin@brightoneastdental. Looking for Live Sewer Works in Melbourne? Hire Katam Drainage, we have the management capability, qualifications, expertise and experience as well as technical capability to carry out this type of work..
Industrial and Commercial Air Conditioning Specialists. 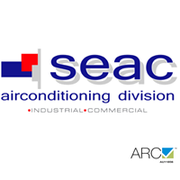 Experts in air conditioning service, maintenance, design and installation. Servicing Greater Melbourne, Mornington Peninsula and West Gippsland..
Probst Handling Equipment is a well-known material handling equipment provider across Australia. 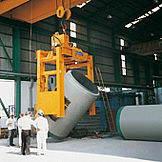 We provide a wide range of handling equipment for your site requirements. 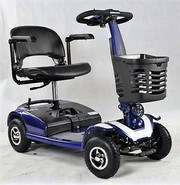 Our main aim is customer's satisfaction and we value their precious money. We discuss all the specific requirements with clients so that we can provide them the affordable solution as per their budget. 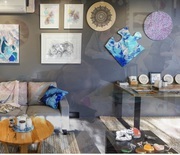 Archinspire offers dual occupancy, accurate town planning house plan, Duplex plan, custom home design and online for your dream home Melbourne, Victoria approved by our top architects. 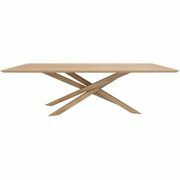 Details Phone Mobile – 0423 086 071 Email info@archinspire.com.au Address Office 14 – 420 Victoria Street, Brunswick VIC 3056 Visit here :- https://archinspire. 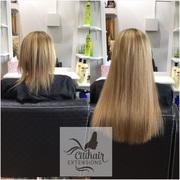 Are you looking for the hair extensions in Melbourne then Citi Hair Extensions is leading provider of the best hair extension services at affordable cost. We offer best quality Remy clip in hair extensions online - available in different length and different colors. For more information, visit our website. 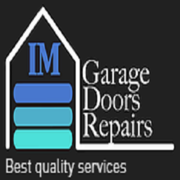 IM garage doors repairs are a team of people who dedicated to provide a best quality work and service. 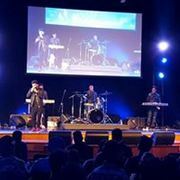 We are very passionate about what we do. If there is anything that your garage door needs doing we are the right people to get in contact with. 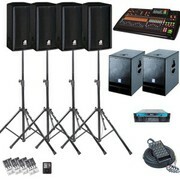 Website: https://www.imgdr.com.au/ Phone: 04 1666 0514 Email: admin@imgdr. If you live or work in a building that was constructed decades ago, there is a chance that the building walls and ceilings may contain asbestos. This dangerous substance has been phased out from construction in last few years as it was discovered that asbestos can cause various health issues. If you suspect your property contains asbestos material, then All Care Asbestos Removal offers a comprehensive asbestos inspection Melbourne at affordable prices. Melbourne ads Melbourne, All categories classifieds Melbourne, All categories free ads Melbourne, ads for sale Melbourne, ads to buy Melbourne, FREEADSAustralia Melbourne Page number 5-1. Find here ads for sale, to buy and rent in Melbourne. Goods for sale in Melbourne, vehicles for sale in Melbourne, Melbourne real estate for sale, Melbourne property for sale, property for rent in Melbourne, business ads in Melbourne, Melbourne business classifieds, services in Melbourne, Melbourne services ads, jobs in Melbourne, pets for sale in Melbourne, Melbourne dating, Melbourne cars for sale.